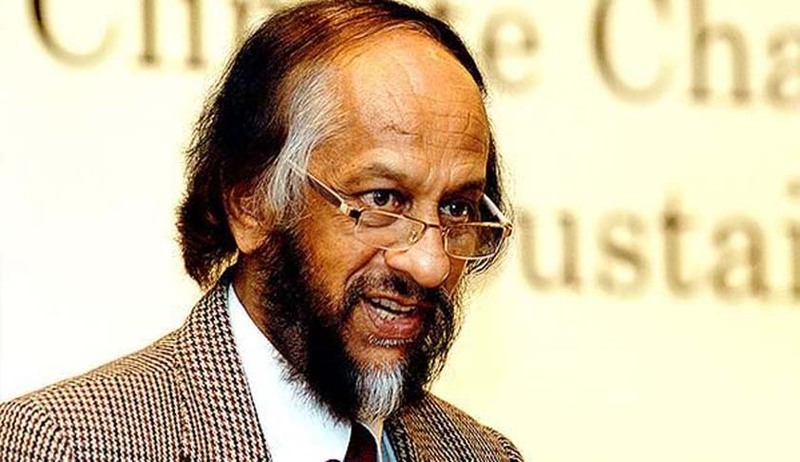 Former TERI Director General R.K. Pachauri, who has been accused of sexual harassment, has been allowed by the Metropolitan Magistrate, Saket Court, to travel to Kazakhstan to give a presentation on climate change and sustainable development to the President and Cabinet Ministers. The Court allowed the application, subject to an intimation of his return to India on the scheduled date, within 2 days of his return. He was further directed to inform the Court in advance with respect to any change in the schedule or the itenary. It was argued that Dr. Pachauri had been invited by the Republic of Kazakhstan for delivering a lecture on September 17 and 18. His lawyers submitted that he has complied with all conditions mentioned in the bail order and has travelled abroad twice after passing of the bail order, returning back on the scheduled date. The Complainant however opposed the application, stating that an application for cancellation of bail has been moved by her in the High Court and the same is listed for September 30. She contended that it was likely that he would not return to India and will flee away. Dr. Pachauri’s counsel however rebutted the claim saying that political asylum was a “far-fetched” idea. The complainant further stated that she has also filed a Writ Petition for his suspension from the post of Director General of TERI which is listed on September 21. She hence submitted that the application is “false and frivolous” and should be dismissed. The Court noted that Dr. Pachauri had travelled to China for a period of 10 days from 21 August to September 1. He had come back to India as per the schedule given by him. Before that, he was permitted to travel to USA from June 29 to July 9, due to a death of a family member. You may read the LiveLaw story here. On February 13, an FIR was registered against Dr. Pachauri on charges of sexual harassment under IPC sections 354, 354(a), 354(d) (molestation) and 506 (criminal intimidation). It was on March 21 that the Trial Court gave him anticipatory bail. After the complaint was filed. Dr. Pachauri had stepped down from UN Intergovernmental Panel on Climate Change (IPCC) and is on leave from TERI. He was also removed from the post of Director General of TERI in July. The official release by TERI, however, did not cite the sexual harassment allegations as the reason for the removal of Pachauri. Instead, it lauded him for leading and building TERI over the last 34 years “from concept to a major, financially autonomous, professionally dynamic organization on the global stage”. Advocate Ashish Dixit appeared for Dr. Pachauri.